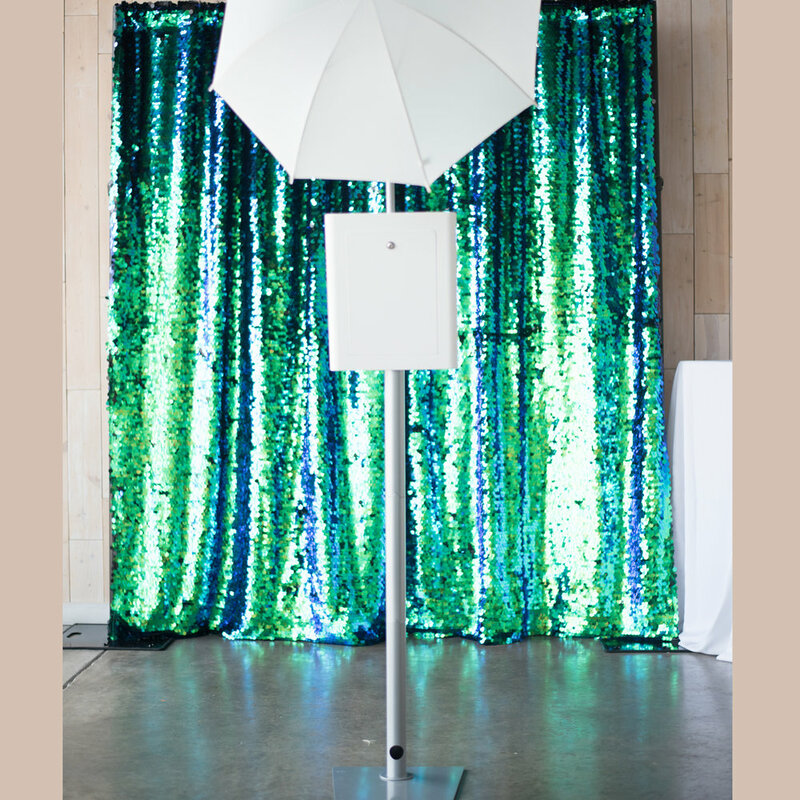 BACKDROPS — Soirée Photobooth Co.
Our Premium Backdrops are Quite Spectacular. This pretty gem can be silver or white sequins. Make your own unique design using both colors. Rosé all the way! This is our nod to this season’s Rose Gold obsession. 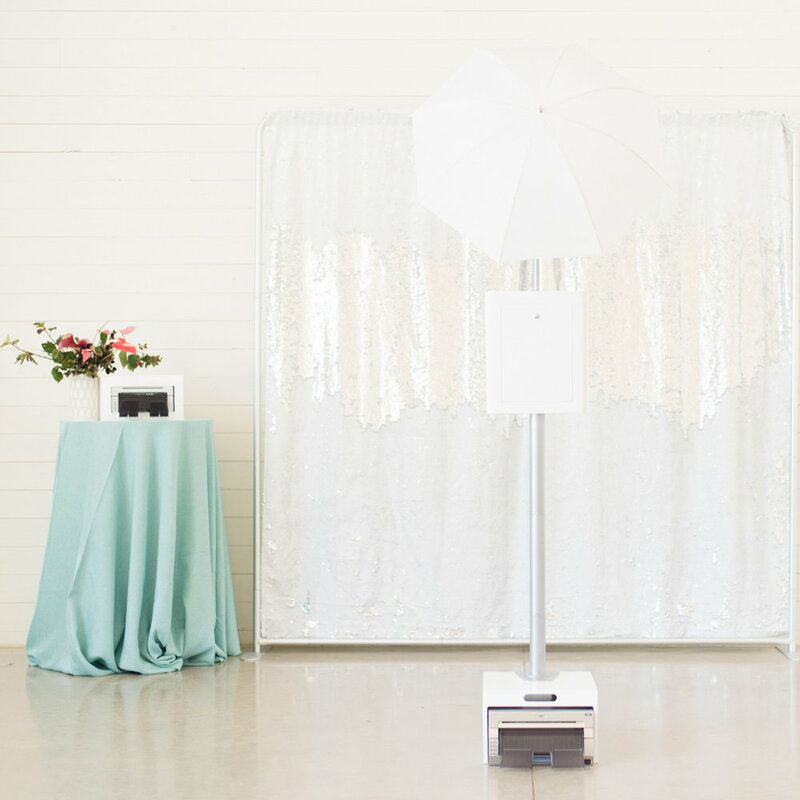 Let your party stand out from the rest with this beauty. The Peacock is a beautiful mix of blue, green and a touch of purple, depending on the way the light hits it. A showstopper for sure. Add some drama to your party with this stunner. Go wild and create your own design, or color in the lines by keeping things all gold or all black. Gold is the perfect neutral. The way this backdrop reflects the light is perfect. 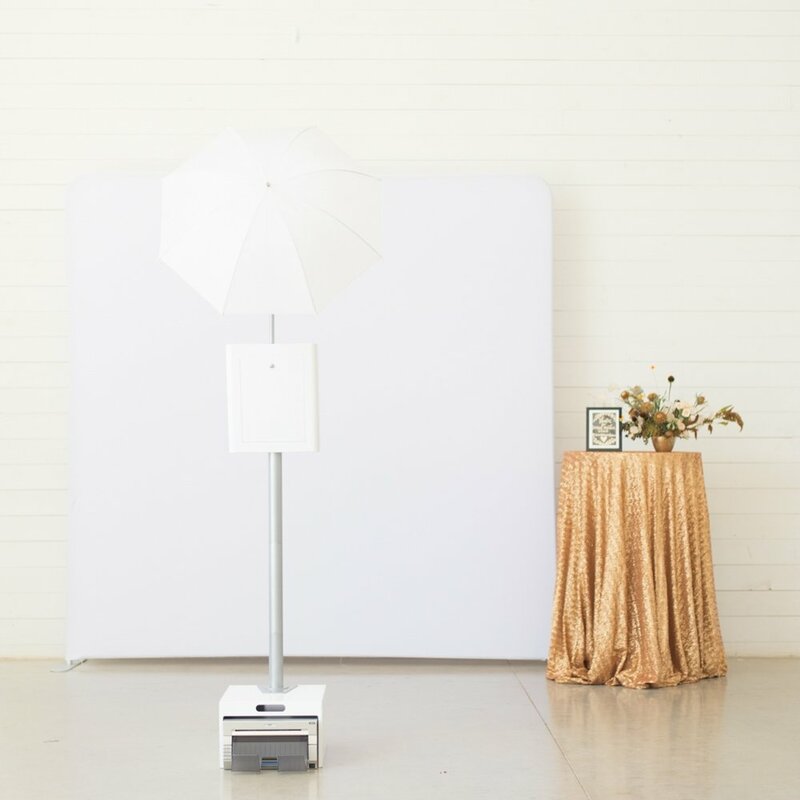 Keep things elegant and simple with an all white backdrop. 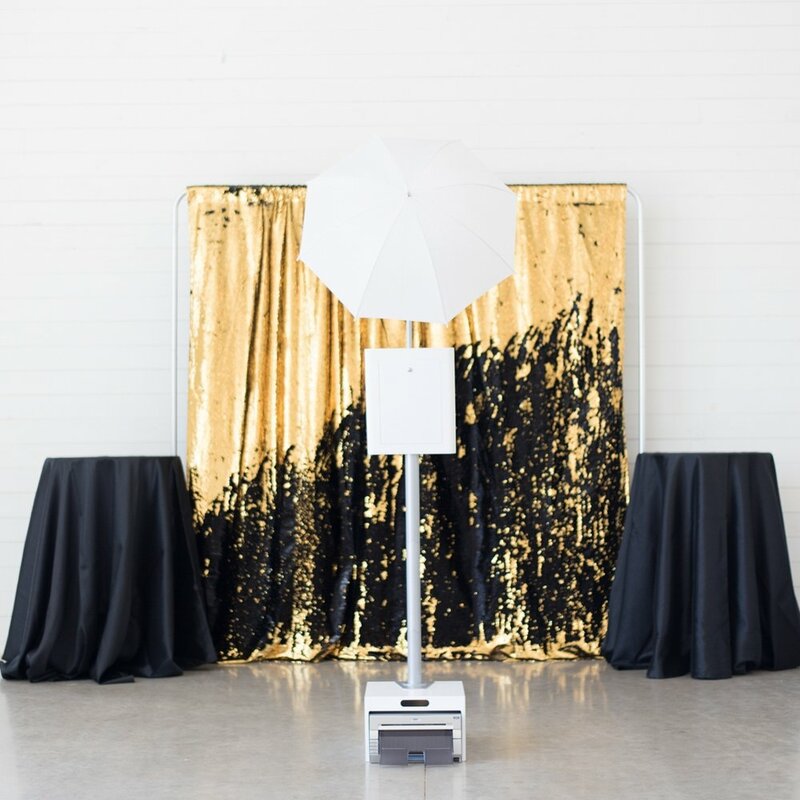 This shimmer-free fabric backdrop will make your black and white photos look amazing. Our Geometric White is bold and modern.  This clean backdrop is sure to turn heads. Solid Black is a winner when you need to stand out. 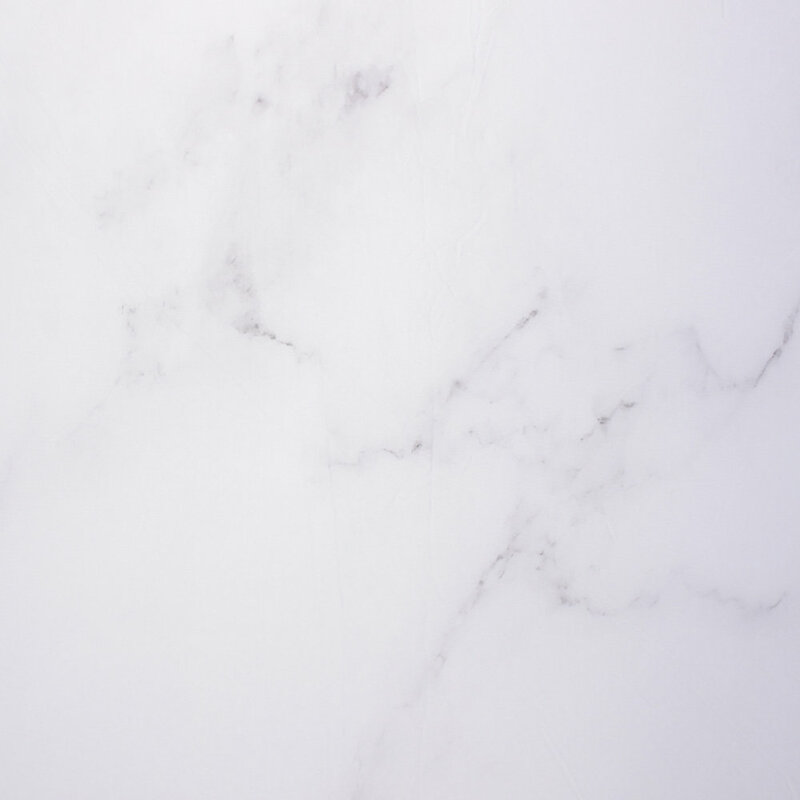 The Marble is a dreamy white and gray marble backdrop. We’re obsessed. 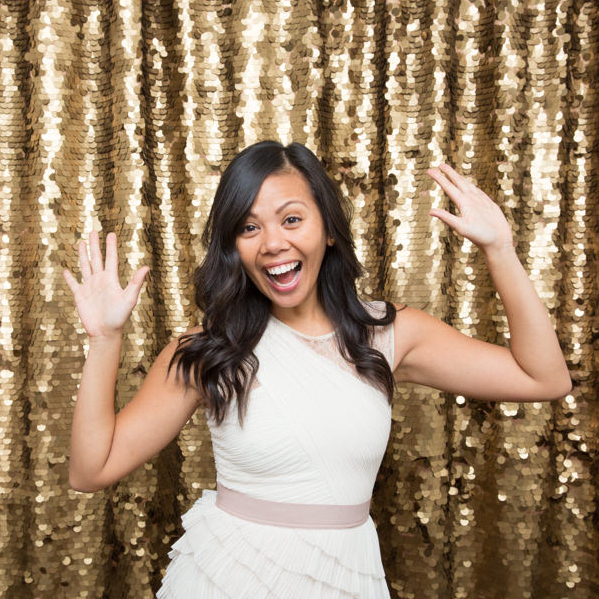 Classic Gray is the perfect neutral backdrop for portraits and any event that doesn’t need any extra sparkle. This bold and modern backdrop turns heads. Its a showstopper for sure! Transport your guests to the ends of the earth. Or outerspace.  The green screen is customization to the max.